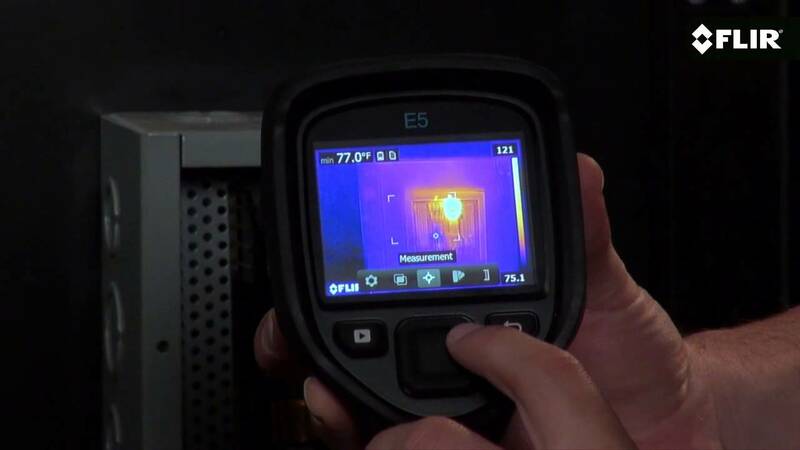 The FLIR E5 is a powerful thermal imaging tool for troubleshooting electrical, mechanical, and building problems. Find hidden issues quickly, easily, and safely–without the need for direct contact with equipment–with this 10,800 (120 × 90) pixel infrared resolution, focus-free camera. By providing thermal images along with accurate temperature measurements, the E5 is the ideal budget-friendly replacement for old-school IR thermometers.